DEBBIE BOND has been paying her dues in the Alabama backwoods for over 30 years. Long immersion in real-deal juke joint blues and the sweet sounds of Alabama’s Muscle Shoals soul have deeply flavored her music and original song writing. Living in the deep South, her impressive musical history includes years of performing with older traditional Alabama blues musicians, including Johnny Shines, Sam Lay, Eddie Kirkland, Willie King, Little Jimmy Reed, Shar Baby and more. Debbie’s collaboration with her British-born keyboard/harmonica player husband, “Radiator” Rick, has added a swampy New Orleans edge to her sound. Their recordings have received critical acclaim in the US and Europe where they tour regularly, appearing at festivals, blues joints and listening rooms. She continues to captivate US and American audiences, touring with her blues band or as a duo, billed as Debbie Bond and “Radiator” Rick. 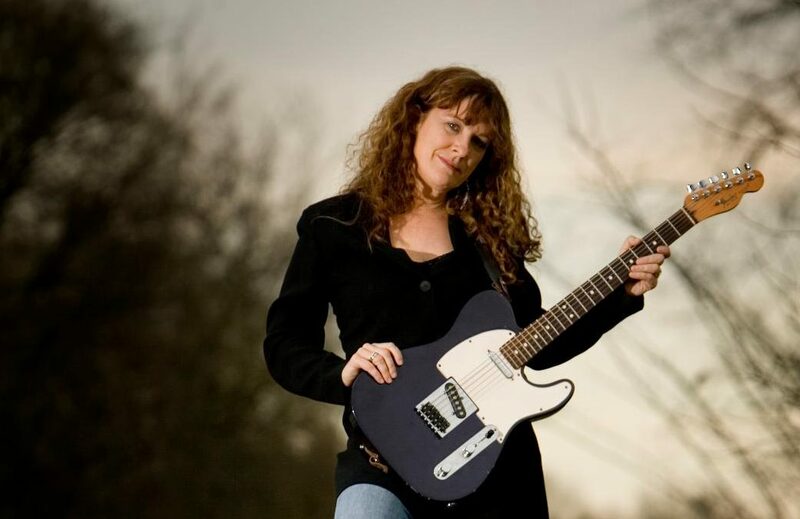 Each year their music has made the top ten in the British Broadcasters charts, and she has featured cover stories in Blues Matters and Blues in Britain. Debbie Bond is a longtime blues activist. She founded the award winning Alabama Blues Project, a non-profit organization dedicated to promoting and preserving the state’s blues heritage. She is the recipient of numerous awards including a KBA for blues education, has been inducted into the Blues Hall of Fame as great blues artist and is an Alabama Music Hall of Fame “Music Achiever”.